Blue Bottle – A musical spectacle. The story of young Nancy whose father sings all day long until one day he stops, and Nancy must find out why. 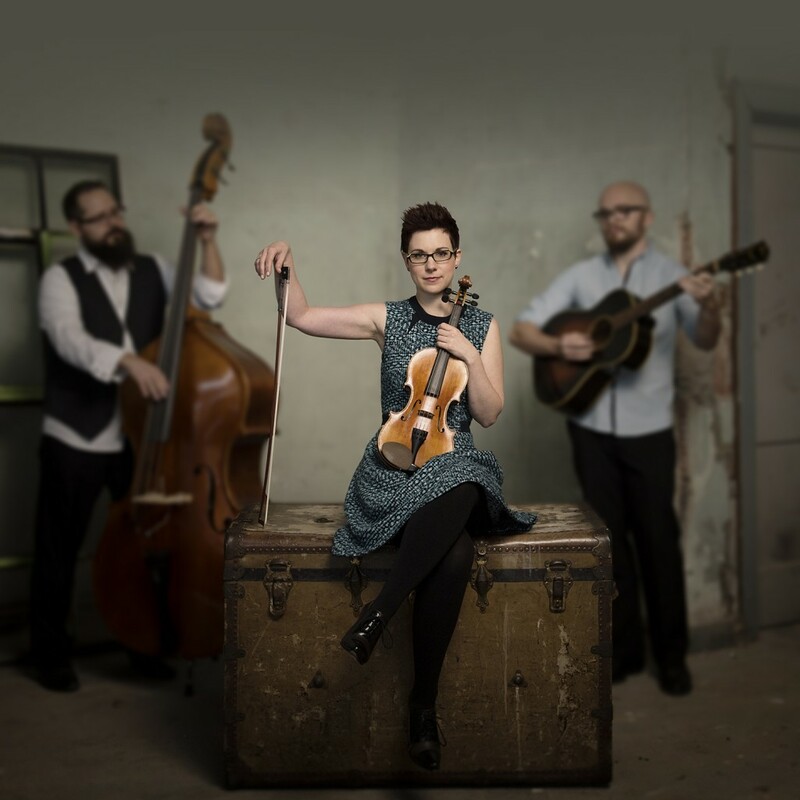 Bord Gáis Energy Theatre, Sunday 23rd November at 5pm. 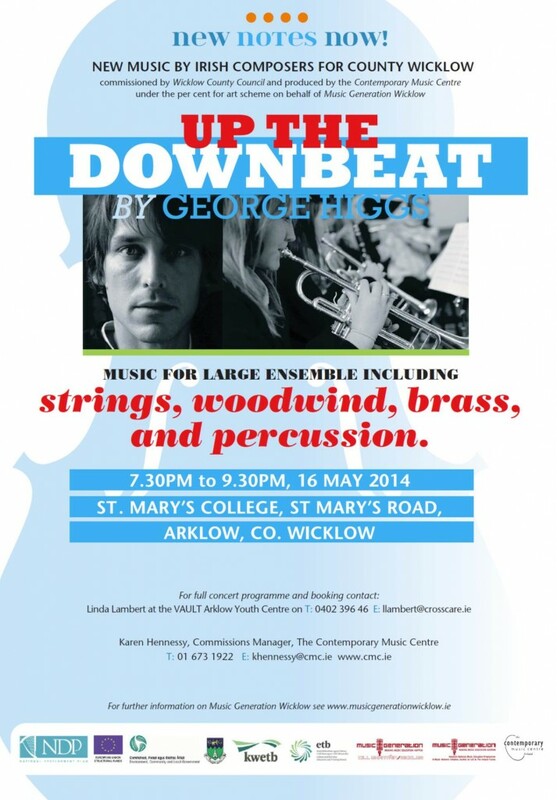 Commissioned by Wicklow County Council. 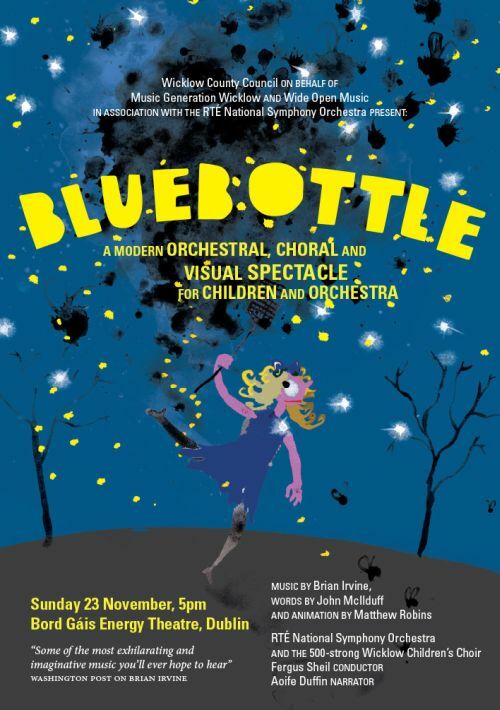 Wicklow County Council on behalf of Music Generation, and Wide Open Music in association with the RTÉ NSO, is delighted to announce the much anticipated performance of Blue Bottle! 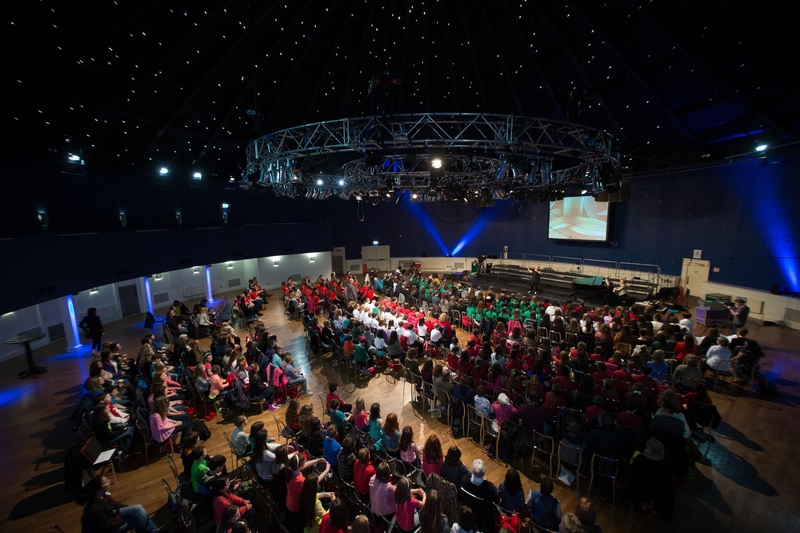 Blue Bottle has been composed especially for the children participating in Music Generation Wicklow’s Choral Music Programme by Brian Irvine. 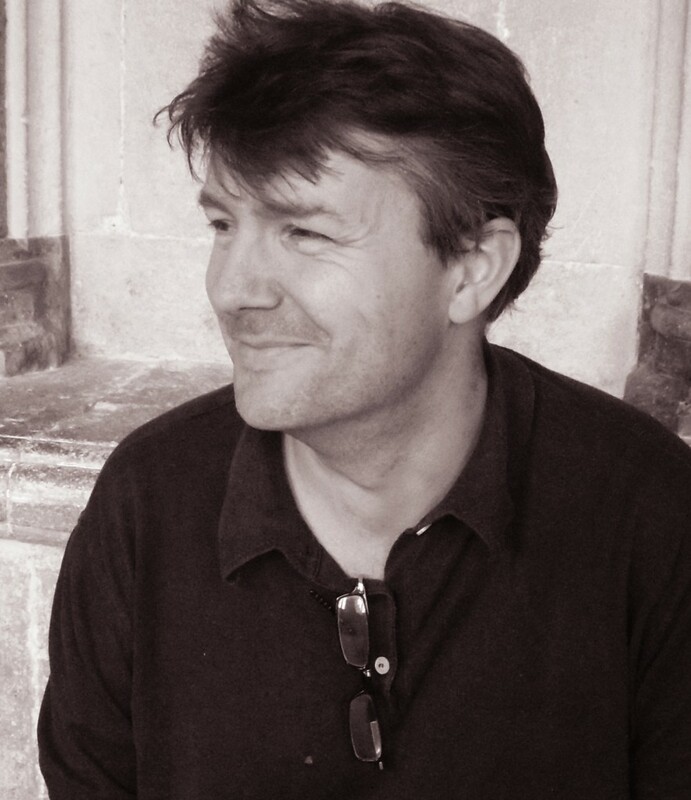 The words have been written by John McIlduff and animation created by Matthew Robbins with conductor Fergus Sheil. Blue Bottle is a musical spectacle, the story of young Nancy whose father sings all day long until one day he stops, and Nancy must find out why. Performed with the RTÉ National Symphony Orchestra and live shadow animation at Bord Gáis Energy Theatre, Sunday 23rd November at 5pm. Commissioned by Wicklow County Council as part of the ongoing Per Cent for Art Commissions Strand. 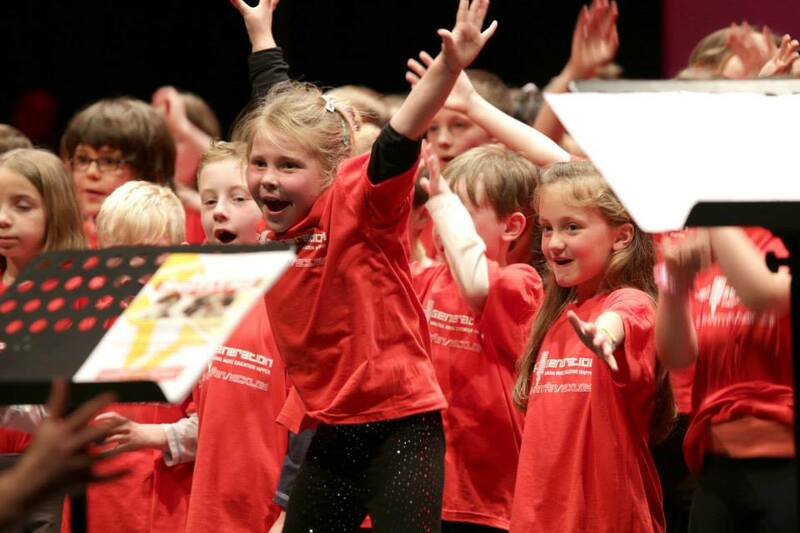 Music Generation funding to continue…. U2 TOGETHER WITH THE IRELAND FUNDS WILL CONTINUE TO CO-FUND MUSIC GENERATION PROGRAMME UNTIL THE END OF 2015 AS THE DEPARTMENT OF EDUCATION AND SKILLS FUNDING IS PHASED IN . 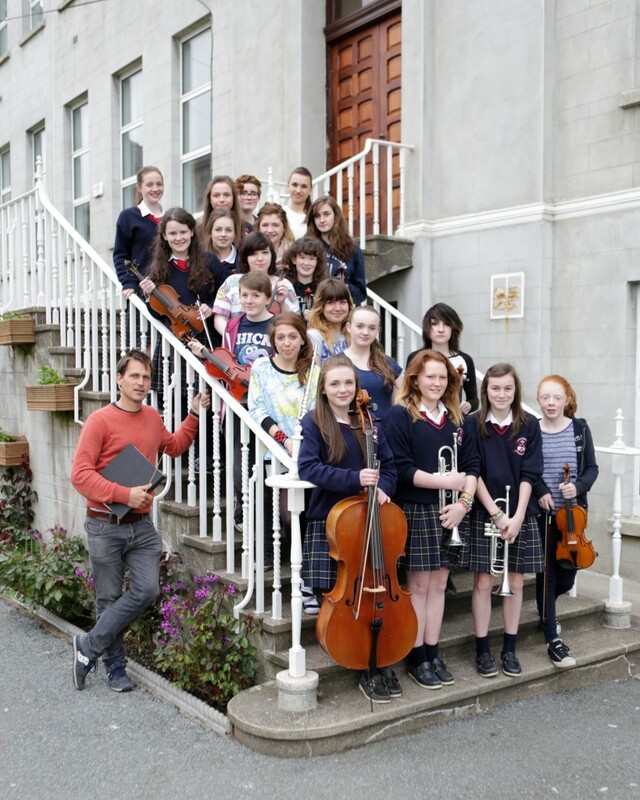 August 12th 2014: Music Generation, the music education programme initiated by Music Network following a €7m philanthropic donation by U2 and The Ireland Funds, is set to become a long-term and lasting part of the national music education landscape from this July when the Department of Education & Skills commences phased co-funding of the programme with Local Music Education Partnerships, commencing with Louth, Mayo and Sligo. 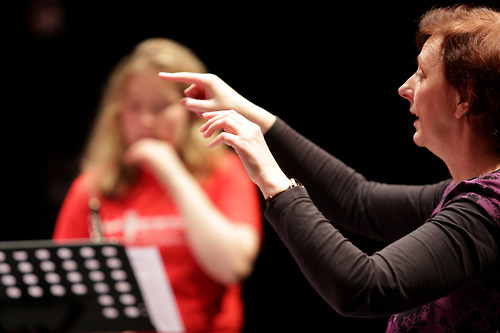 Music Generation provides young people with access to high quality subsidised vocal and instrumental tuition in their local area. 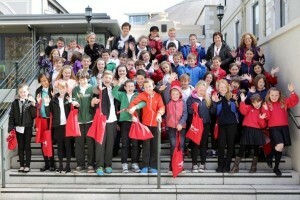 Music Generation Wicklow, set up in 2012, is one of 12 Music Education Partnerships. 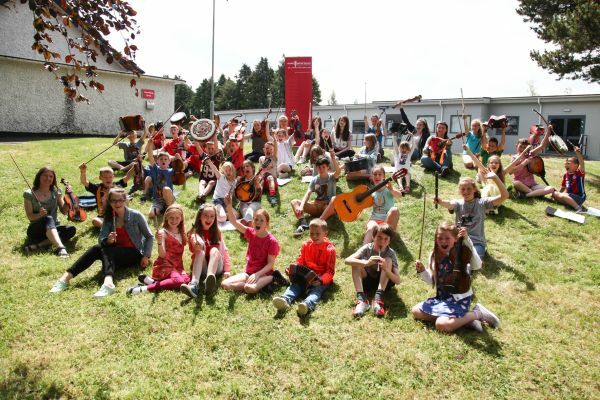 Music Generation Wicklow has provided tuition for up to 3800 children and young people and providing employment for some 27 musicians. In January 2013 the Department of Education and Skills announced it would begin the phasing in of its co-funding from July 2014 with Local Music Education Partnerships with a view to these partners completely replacing the original philanthropic donation by 2016. The €7m donation from U2 (€5m) and The Ireland Funds (€2m) made in 2009 was the largest ever single philanthropic donation to music education in Ireland in the history of the state. On Wednesday 13th March we had a ‘Wicklow Road Trip’. Rosaleen Molloy National Director, Jenny Sherwin MGW partner Wicklow County Council and MGW Manager Ann Catherine Nolan visited two wonderful examples of music delivery by Music Generation Wicklow tutors.First stop was to sit in on a Stepping Tones session, a pre-school programme designed and delivered by tutor Linda Ferguson. We popped into Pixies Crèche in Arklow and were greeted by a group of happy little smiling faces all looking forward to their music class. Linda presented a wonderfully engaging class which included singing, active participation, percussion and fun activities to this group of energetic three and four year olds. Next stop was St. Patricks National School in Wicklow town where the school was holding a Seachtain Na Gaeilige concert. 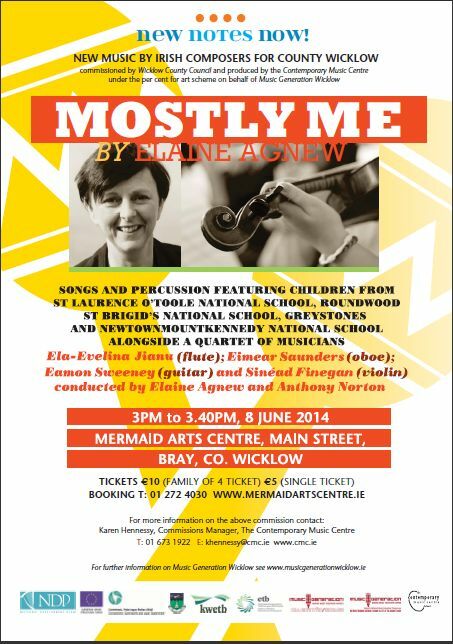 Our tutor there is Eimear Saunders who teaches our Foundation Music Programme to Junior Infants up to first class. Each class in the school had an opportunity to perform a prepared piece. 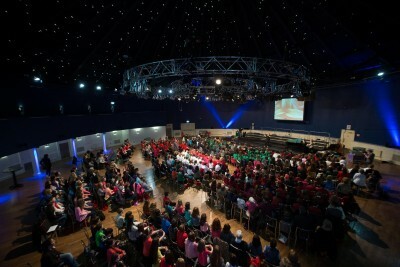 Performances ranged from song and poetry to instrumental and it was lovely to see students from four and five years up to sixth class all together in one space and all able to perform for their peers. The Junior, Senior and First classes all sang in Irish with first class really raising the bar with their two part rendition. Staff in both Pixies and St. Patricks National School could not praise our tutors enough and we all left feeling very proud to be part of the Music Generation Team.